Pre-teen / Teen – Ages 11-16. A 1 hour class specifically aimed at older children. All ranks welcome. Beginners with no experience are welcome. Kids – Children must be 7+ years old to train. Junior Kids – New students. White belt through Green Stripe. 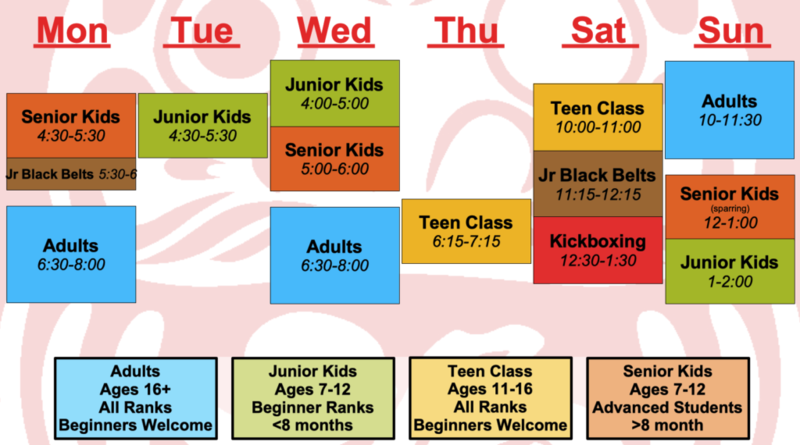 One hour classes will focus on basics, kata and character development. Senior Kids – Green Belt and above. This class contains more complicated techniques and combinations, advanced partner work and more attention to detail. This class also contains sparring on Sundays only. 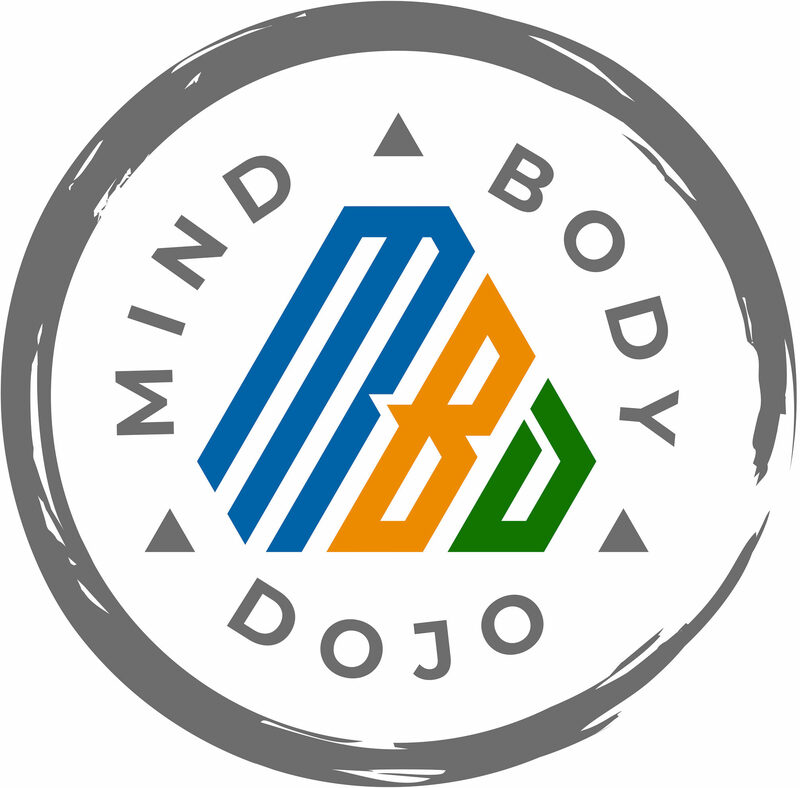 Families – There are MANY families enrolled at the dojo. It is possible for siblings to attend the same class. Adults and children can attend separate classes but still enjoy studying karate together. New students can attend a free trial lesson at any time. There is “open enrollment” and no monthly cycle.